Hark! 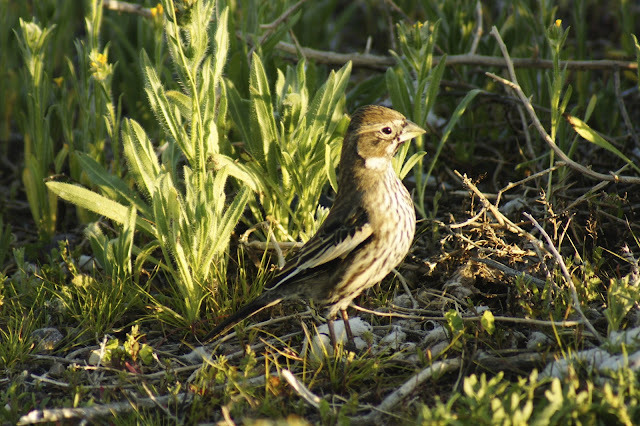 A Lark (Bunting)! With the BiF Tucson trip only an hour underway, there's already a new bird. 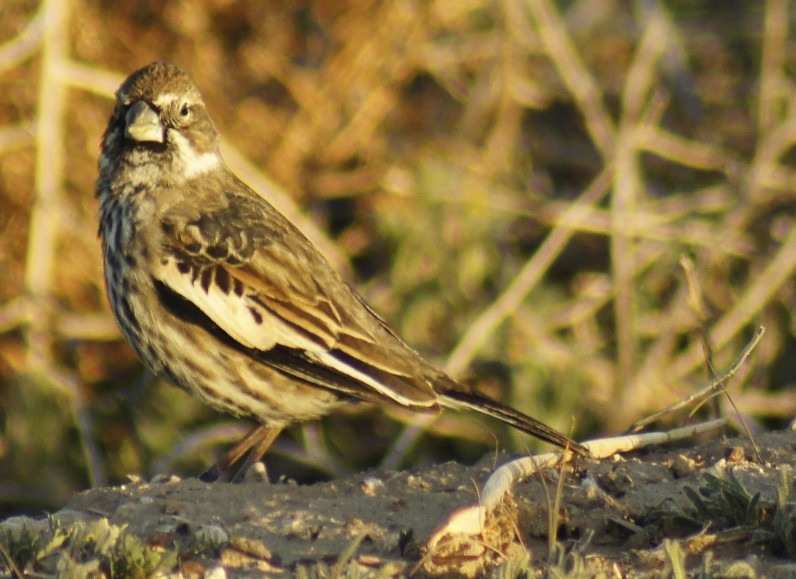 A flock of Lark Buntings gathered for some evening munching in the hinter farmland of Picacho Peak. A delightful warm-up for tomorrow's intensity! Awesome.